We rotate our coffees from the finest specialty roasters from around the world. 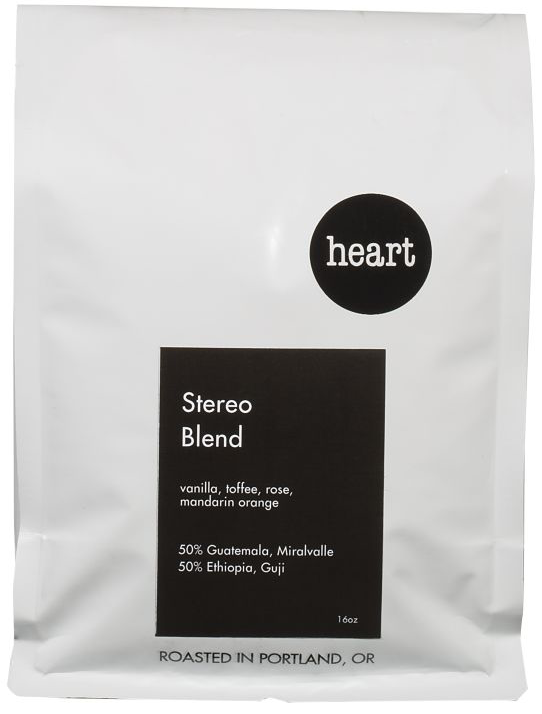 The coffees that we serve at our cafes are also available for sale in retail bags so that you can brew at home. They are also great gifts! For more information please feel free to contact our Director of Coffee, Sullivan Cohen. We are serving this exceptional bean for our espresso drinks. We are serving Color for drip, specifically the Leonardo Sanchez which is a wonderful, vivid, Guatemalan. Using as our drip we are serving the stereo the mono and maybe even the polyphonic.